England national selector Ed Smith has played down fears over Ben Stokes' fitness but says the star all-rounder will need to be managed ahead of the World Cup . Stokes, who has a history of minor injury problems, missed Rajasthan Royals' last two matches at the IPL. In his most recent appearance for the franchise, Stokes conceded 18 off the final over of the match as the Royals were beaten by Chennai Super Kings. 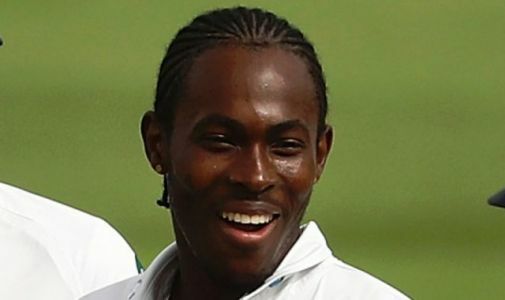 Jofra Archer's maiden call-up to England's ODI squad should not affect the team's morale in a World Cup summer, says national selector Ed Smith.